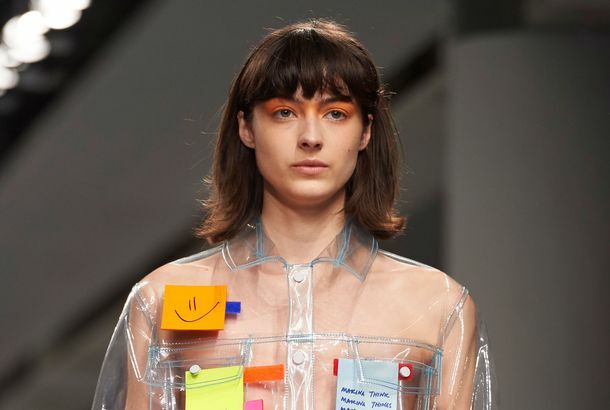 Your Obsessive Need for Organization Is Now a Fashion TrendFyodor Golan brought out the Post-it Notes at London Fashion Week. Here’s Why Students Are Covering Their High-School Bathrooms With Post-it NotesThe notes include empowering messages. Two Buildings on Canal Street Are Waging a Post-it War in Their WindowsThe elaborate designs demonstrate the creative talents of employees, as well as a rather impressive ability to put off doing actual work.